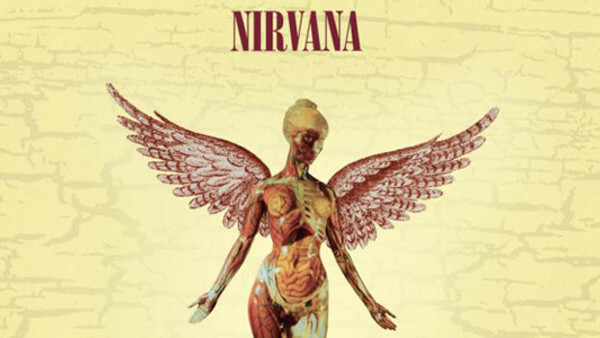 Nirvana's In Utero was released over 25 years ago on September 21st, 1993. Many expected Nirvana's third studio effort to be reminiscent of the sound of Nevermind, but Cobain and co. had a different idea in mind. Nirvana wanted to go back to their roots and record a raw, honest album without the polished sound of Nevermind. After the production concluded, neither Nirvana's nor their record label, DGC, expected the album to be a commercial success. They doubted In Utero would receive any mainstream radio play as it was darker and more experimental compared to Nevermind. Only 25,000 copies of In Utero were made for the first run. Following its release, In Utero would go on to be a massive commercial success. The record sold more than 180,000 copies, and reached the number one spot on the Billboard 200 chart in its first week. Initially, the album was released to mixed reviews, but more than 25 years later, more than four million copies have been sold and In Utero is considered one of the best records of the 90s. Nevermind was Nirvana's most commercially successful release, but In Utero is possibly Nirvana's most influential and honest album overall.